Petition to replace Western Australia’s state emblem. 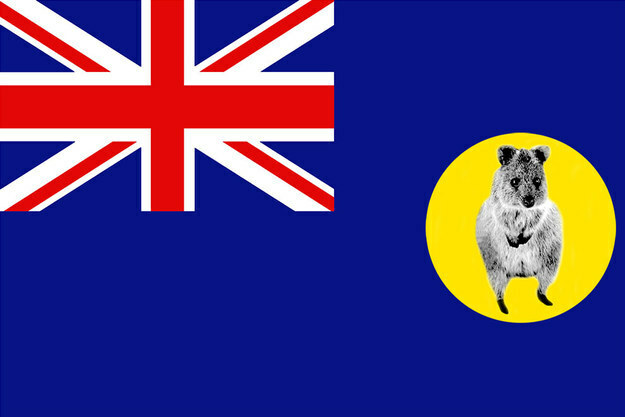 It has come to our attention that this is the State Emblem of Western Australia. 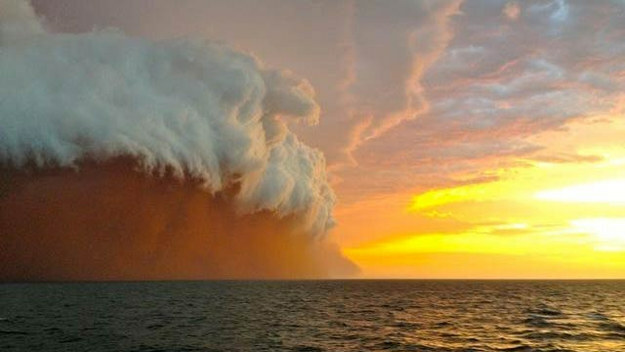 Which raises the question: WA, are you crazy?! Of course, we already know that the answer to that. 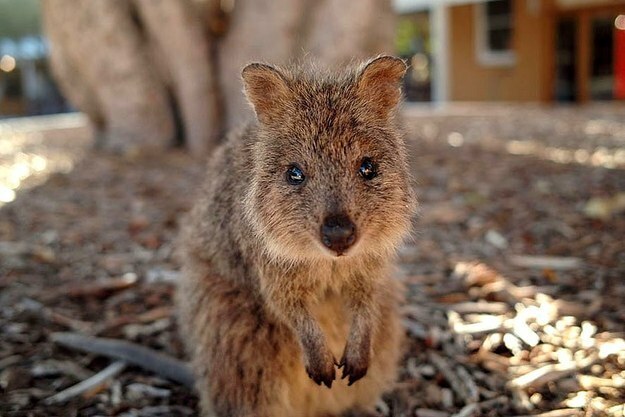 Anyway, we think it is high time that the quokka was elevated to its natural place as WA’s State Emblem*. 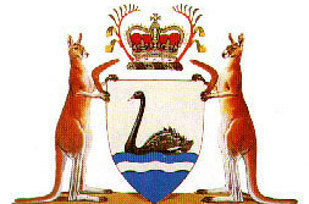 *tbh, it should probably replace the kangaroo on Australia’s Coat of Arms too. What should be Western Australia’s state emblem? Oops, something went wrong! Looks like we are having a problem on the server. Please try again later. What should be Western Australia’s state emblem? 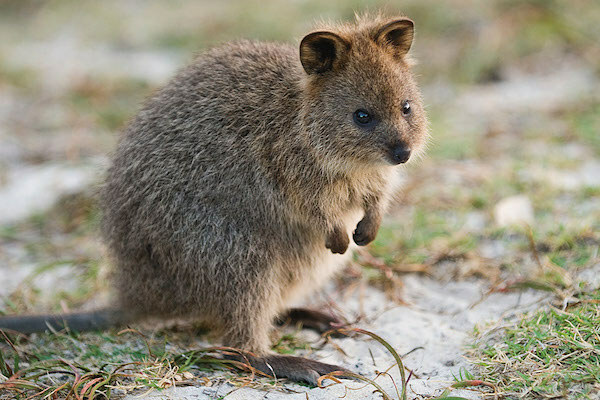 Quokkas are without doubt the cutest animal in Australia, if not the world. Whereas black swans have been known to kidnap small children, quokkas GO OUT OF THEIR WAY to say G’day to little people. 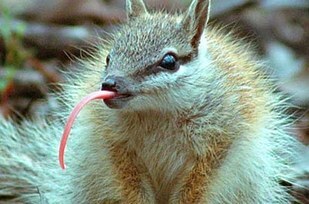 Despite their friendly reputation, quokkas have a bit of a wild side and have been known to get on the Little Creatures if given half a chance. So VERY Western Australian then right? They are so fearless/stupid, that they sleep outdoors curled up in a little ball in the mistaken belief this will save them from predators. They have their own island. 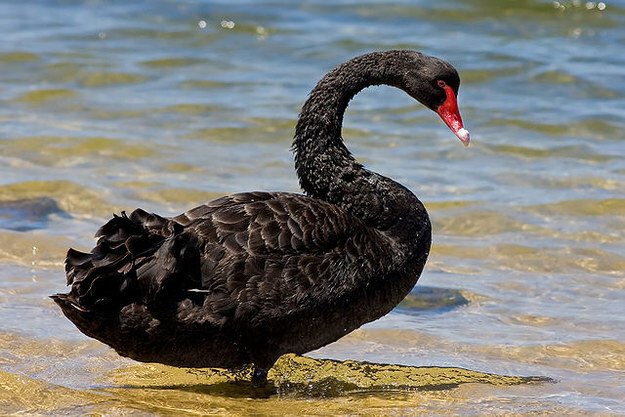 HAVE YOU EVER SEEN A BLACK SWAN DO THIS?! Hello Mate! My first wild quokka, thank you @RottnestIsland!! !